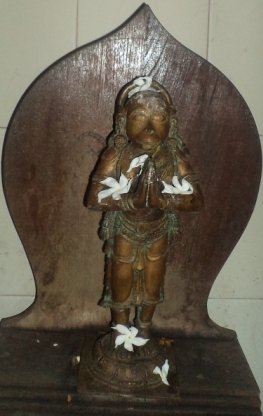 HANUMAN SWAMY "Upadevata" or the affiliated God is Lord Hanuman the gentle giant, the epitome of selflessness and devotion whose strength and character are legendary in Hindu folklore. 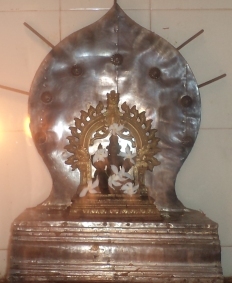 He is humility personified and in this temple his presence is enshrined in the South East of "Nalambalam". 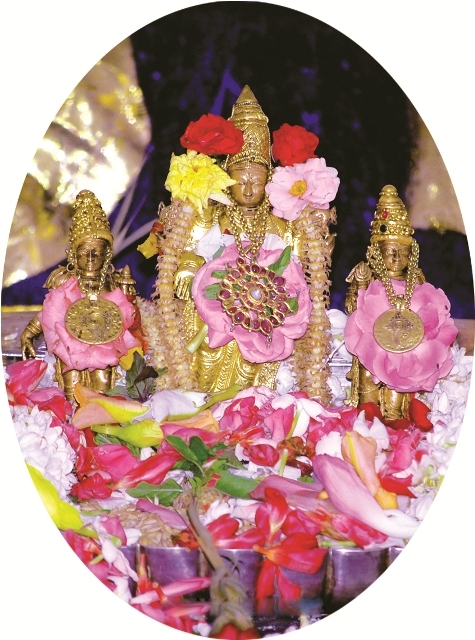 "Thrikala" Pooja is conducted here and the main offering is the Hanuman Ashotharam . Hanuman Jayanthi is an important function in the annals of the temple and is celebrated here annually with due fervour and enthusiasm.